GM Foods Part 2: A Tool We Can’t Turn Away From? In Part 1, the potential of GMOs to fundamentally change the way we grow food was explored. Of course it isn’t all upside and there is risk when transitioning technology from the lab to the field. But as GM technology is just a plant breeding tool, it’s more pressing to look at the context in which it’s being used and to what end. As of now it has been reduced to a bandaid for maintaining an unsustainable system of industrial farming. Because of this, claims that GM crops can benefit humans (by improving the nutritional content) and the environment (by reducing chemical use on farms) have not been realized. GM crops are by current metrics safe to humans and the environment. They are without a doubt less harmful than pesticides sprayed on open fields that contaminate water supplies and nearby forests. Regardless, there are reasons to be careful, changing the complex dynamics of ecosystems will have consequences. Crops engineered to kill insects could disrupt natural ecosystems. Another concern is the unlikely possibility that the engineered genes may be passed on to other species via cross-pollination. 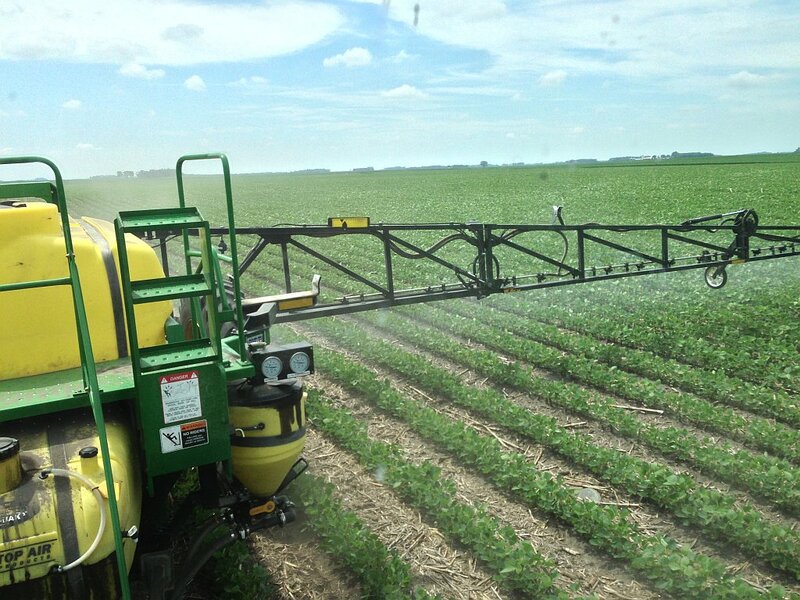 This could spread herbicide resistance on to weeds or unintentionally kill beneficial insects. GM Foods Part 1: A Tool We Can’t Turn Away From? Part 1 explains the history and benefits of GMOs. Part 2 will examine the risks and issues. 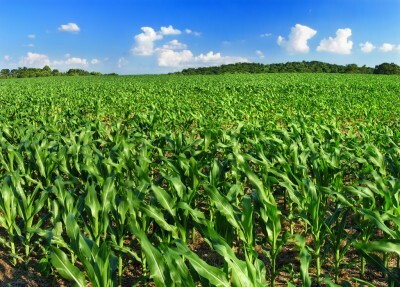 Modern agriculture’s practice of growing monoculture crops with pesticides and synthetic fertilizers makes it one of the most environmentally destructive human activities. Almost nothing compares to the catastrophic levels of deforestation, toxification of water resources, and soil exhaustion that results directly from conventional chemical farming. But we need low-cost food to feed the world and therefore we need modern agriculture. Genetically engineering staple crops, to reduce pest infestation and boost their nutritional content, may be able to reduce the impact of modern agriculture, increase yields for a hungry planet, and lower rates of nutrient deficiency in the developing world.